According to CNBC, Amazon shares fell 5.4 percent Wednesday after the report, wiping out nearly $39 billion in shareholder value. While Amazon already imposes the applicable state sales tax on goods it sells, many third-party sellers on Amazon do not collect those taxes. 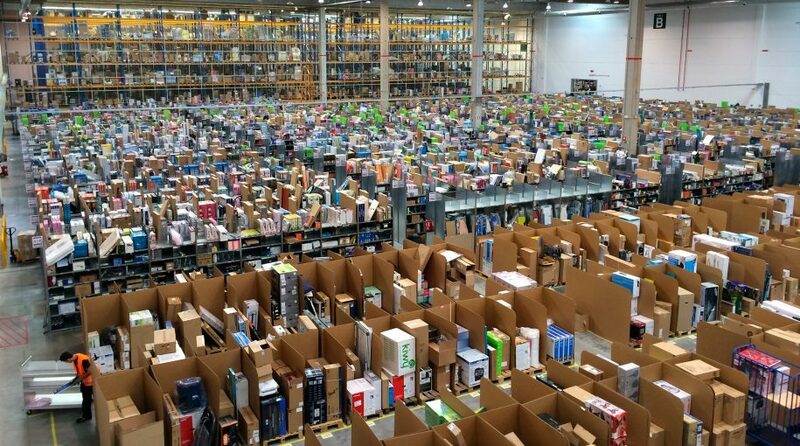 According to Business Insider, “Concern over Amazon’s effect on the American retail landscape is widely held. But Trump’s grumblings about the company’s relationship with the US Postal Service seem unfounded, given that much of the USPS’ financial woes come from funding mismanagement, pension obligations, and the non-package side of its business. The ProShares Decline of the Retl Store ETF (EMTY) is down .76% while the Proshares Long Online/Short Stores ETF (NYSE Ara: CLIX) is up 17.76%. Meanwhile, the SPDR S&P Retail ETF (XRT) is down .22 %. This ETF remains one of the worst performing areas of the market this year.